GROMZ ✅ is your one stop shop for all kids who SURF & SKATE. We stock super cool clothing and accessories for kids sizes 00 to 16 from brands including Quiksilver, Roxy, Volcom, Hurley, Billabong, DC, Element, Reef, Burton, Havaianas, Globe, Etnies, Protec, Softlite and loads more. Gromz is a local family owned business. 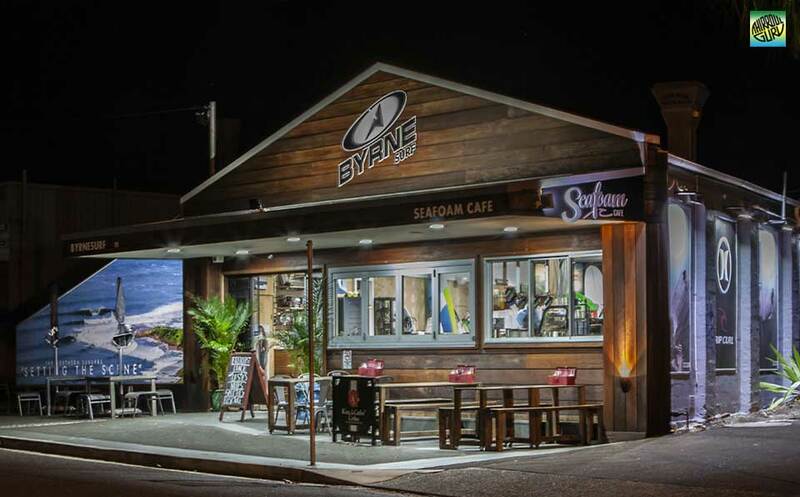 Byrne Surf Thirroul ✅ making the best quality surfboards for world champions and your everyday surfer. 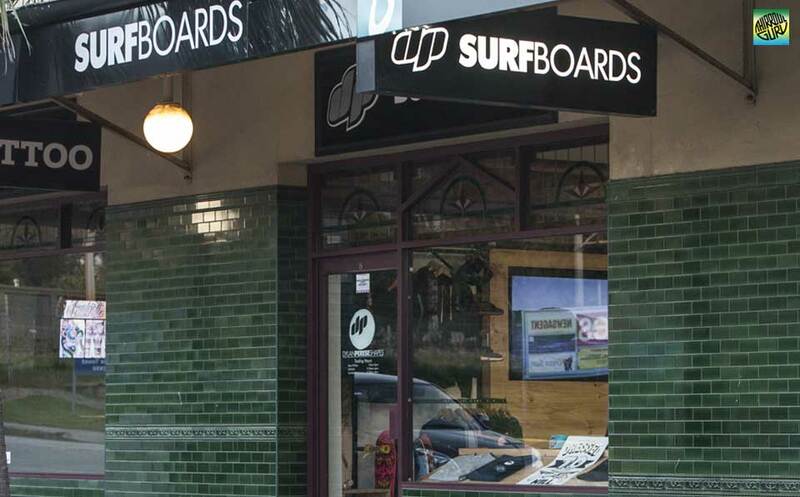 DP Surfboards Thirroul ✅ offers surfers everything from high performance shapes, summer fun boards, and designs that specifically cater for up-and-coming groms. Every DP Surfboard is made from the highest quality materials available and hand finished by Dylan Perese himself in the DP Factory at Ulladulla. They also supplying surfboards, we stock some of the biggest brands of surf hardware to get you in the water sooner. Their staff can help you out with any questions you may have, so get in touch today. 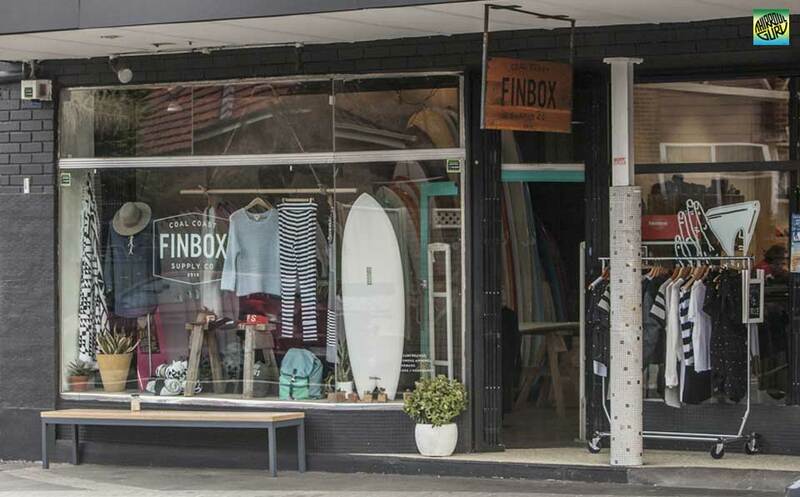 Finbox Surf Shop ✅ sells exclusive range of Threads, Sleds, Surfboards and Surf Art in Thirroul. 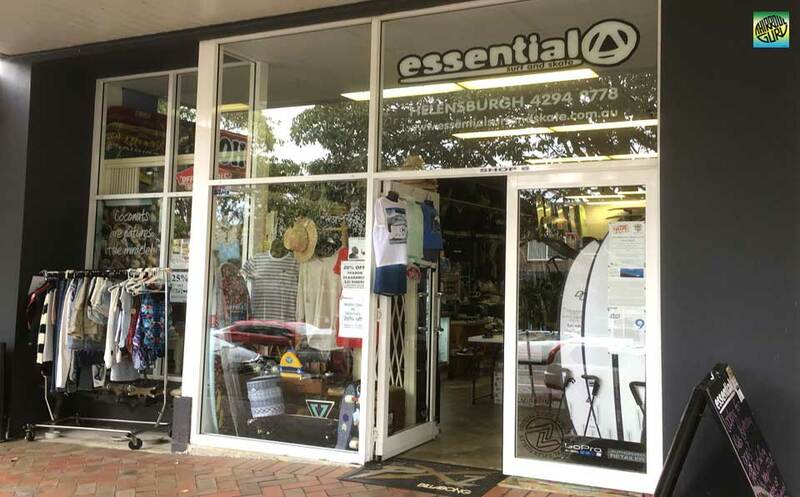 Essential Surf & Skate Helensburgh ✅ is just that – all about surf & skate sports. Essential Surf & Skate carries all major brands and many alternate labels and is constantly searching the globe for the best of the best. Some of our key staff have been with us for 15 years plus. We have a dedication to employing a team who, like you, love the surf. This ensures you are getting the best first-hand advice available. At Essential Surf & Skate we love to see first-timers catch the buzz for the surf.